4661m2 - THE IMPRESSION OF FREEDOM tells the story of a typical prison in Switzerland, its concrete walls and floors and of an endeavor to make a place like this more livable. Malik, a Swiss artist spends two years painting corridors, stairways and outer walls of the prison with his artist collective of 17 young artists. 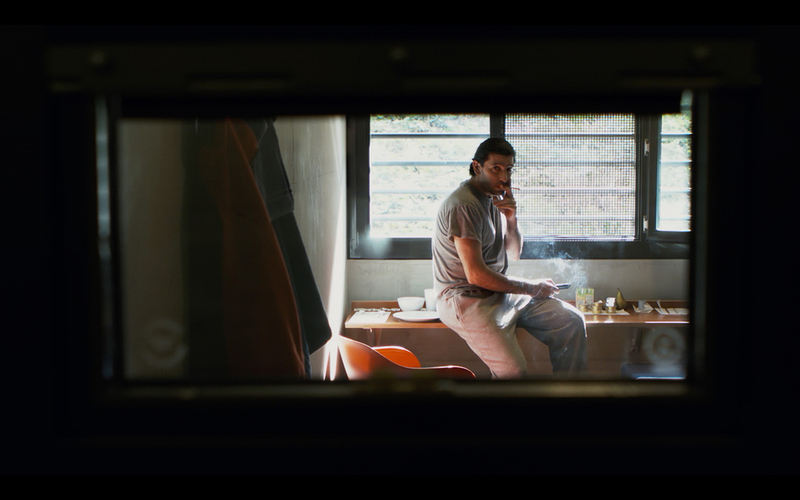 Mario, former drug dealer and addict, observes this process while serving his 5-year prison sentence and Jacqueline, the prison guard, introduces us to the austere everyday life that is her work. 4661m2 questions this system of punishment and atonement while presenting us with an experiment of improving this life-defeating environment. The film is being produced by Swiss film production Polymorph Pictures in collaboration with the artist collective of 4661m2.